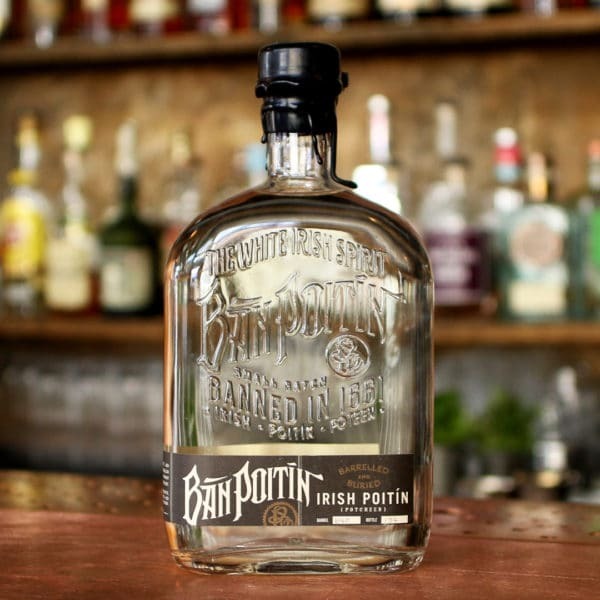 Bán Poitín has released a limited run of it’s ‘Barrelled and Buried’ series that uses peated Scotch barrels! Still a proper Poitín with subtle smokiness. 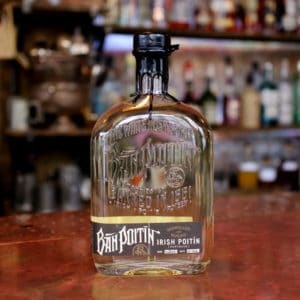 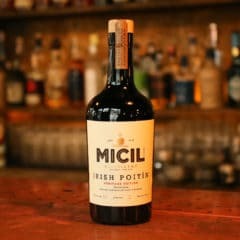 Bán Poitín has released a limited run of it’s ‘Barrelled and Buried’ series that instead of being buried in bourbon barrels, they went for peated Scotch barrels instead! 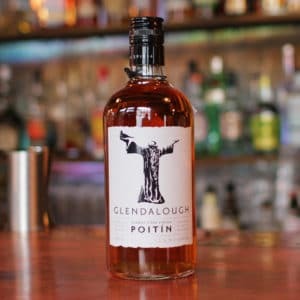 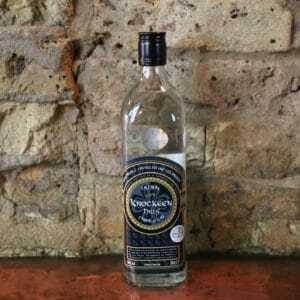 Still a proper Poitín with a subtle smokiness about it.